If you have suffered due to negligence, do not hesitate to call or e-mail info@lampertwalsh.com for an evaluation of your claim. 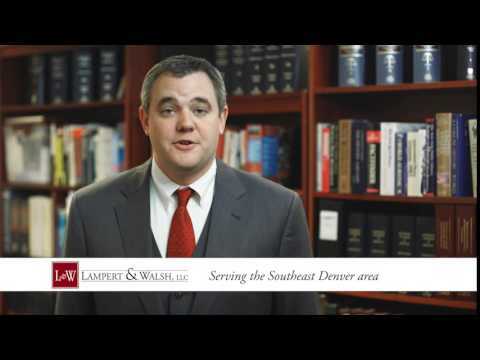 Do I Need An Attorney for a Negligence Claim? An individual or entity did something they shouldn’t have. Or they failed to take proper precautions. You usually have two years in which to bring an action against an individual or entity that has harmed you. However, this time limit might vary depending on the type of action you are pursuing. You should not wait to contact a specialized attorney in the area of negligence, if you feel that you have a potential claim. Even if the individual or entity did not mean to intentionally harm you , you may be able to recover damages.